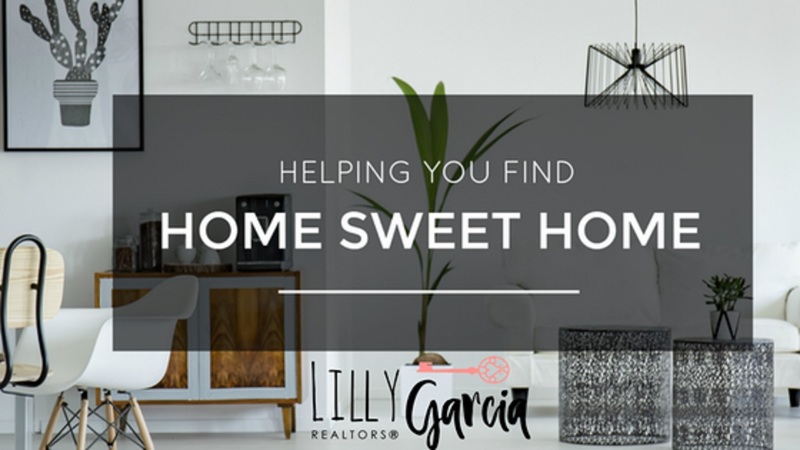 Lilly Garcia Realtors - Are you READY to BUY? Sometimes I wonder why so many people will do anything to reach the American Dream of homeownership - at any cost, oftentimes jumping into the homeownership bandwagon before they are ready, without giving it real thought and as a result compromising their sanity - and to be honest also compromising the sanity of those they love. We all work very hard to reach prosperity and success and in an effort to show the world our accomplishments we sometimes make decisions that end up stressing us not only emotionally but also financially; compromising our core values. Don’t get me wrong – I’ve been in Real Estate for almost two decades and have helped many families obtain their homeownership goal, so believe me, I’m all about home ownership!! I purchased my first home at age seventeen and my ex-husband bought my part when we divorced and still owns the home, a cozy little house in Puerto Rico. People laugh when I tell them that I had to hunt my mom and dad the day of closing to sign off a document giving me permission to purchase the home because the lender would not allow me to sign until they signed because I was too young to close on a home without my parent’s written authorization. Once they came to my closing to sign that "permission slip" I was able to finally become a homeowner. I laugh about it now but that day it really wasn’t funny! Although I take a stand for home ownership, I also believe that homeownership is one of the biggest commitments we make in our lives, and as such it should not be taken lightly or rushed. Like anything worth waiting for, developing the right formula to purchase your home understanding every aspect of not only the purchasing process but also sustainable homeownership, although is not hard to follow; it does take careful planning and commitment. If you think what I'm writing doesn't sounl like what you're used to hearing from other agents that's because I'm more concerned about sustainability than about selling you a home if you will hate it later because you can't afford it. Stable families create healthy communities and because of that I’m not interested in helping you or anyone else get into a home you won't be able to afford. I’m against predatory lending and rushing into purchasing a home when the conditions are not conducive to being able to maintain it or afford it typically doesn't end well. Accepting high interest rates or paying insane fees to repair your credit or a super high down payment just to make a deal work and keep up with the Joneses is not the ideal scenario. There are other alternatives available that guarantee you a better start as a home owner. My goal is for you to find a home for your family where every member enjoys happily and you’re not worried about where your next mortgage payment is coming from; an oasis where you come home after a hard day of work to relax and enjoy your family and you don’t need to slave working extra hours just to be able to maintain it; a neighborhood where you feel comfortable raising your children, become involved in your community and support local businesses. And this does not come without planning. Your lifestyle, your finances and your mindset are the most important part of the home buying process. When these things are in alignment - your goal of homeownership becomes significantly easier. Have you searched for homes on the internet that are way beyond what you think you can afford? Have you used a mortgage calculator to play and see how you can play with the numbers to make it work? Have you calling every agent that will open a door for you while you drive through neighborhoods searching for your “perfect” home, not even knowing what the list price is? Have you applied online with multiple lenders to check how much your lender will approve you for? Have you tried to use a family member’s credit to get into a home because you were declined? Well, I hate to tell you that none of those five actions will help create a solid foundation for your home purchasing process – these can actually hinder your process and slow things for you. It takes a lot more than that to be prepared to purchase a home. I’ve had to overcome a lot because of doing just that on a few occasions where I jumped into things before carefully considering the consequences and made decisions without enough information. In my case, my actions caused a lot of pain and I endured two foreclosures, a loan modification – all in the same year - and an incredible amount of personal turmoil and suffering. But as everything in life, a storm doesn’t last forever and I learned that time and life lessons are the best teachers and will turn you into a much better person. But it would’ve definitely been better if I didn’t have to go through it all. After I went through these events, I decided to transform my life – I developed systems and a strategy based on proven techniques that helped me recover from my losses, gave me clarity and provided peace of mind when making new life-changing decisions. 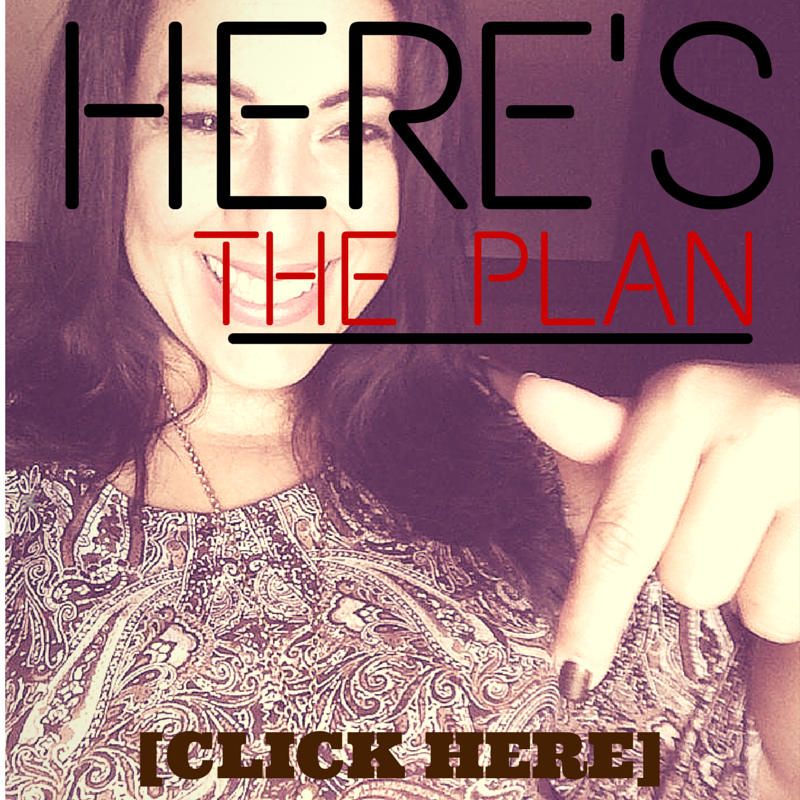 By implementing this system my life got back on track and went from being sick and depressed to healthy and joyful, lost 85 pounds, overcame setbacks and transformed my finances, my business and my life. Now I help first time and second chance homebuyers become responsible homeowners by equipping them with a simple to follow roadmap with best practices to reach your homeownership goals without sacrificing the other aspects of your life. It helps prioritize goals, provide clarity, direction and insights on how to align your values and your mission to your goal of home ownership. It also helps identify trouble zones and how to overcome them by implementing the best course of action. And that’s how wildly successful homeowners do it! Instead of using traditional methods in hopes that it will eventually work out and risking not getting any closer to your sustainable homeownership goal; or purchasing a home making decisions based on emotions while forcing something they are not ready for, or getting higher interest rates, unreasonable terms or high fees they prepare for one of the major purchases in their life by following a system that helps obtain favorable terms, competitive interest rates, and peace of mind. It's a simple to follow plan that will help you accomplish your home ownership goal and become a wildly successful homeowner. If you would like to be the first to know when my next class will be register your name and email address to be contacted immediately so that you don't miss out. My September 13th class completely filled out - we have limited seats available and we will contact those that leave their information before we announce it to the public.